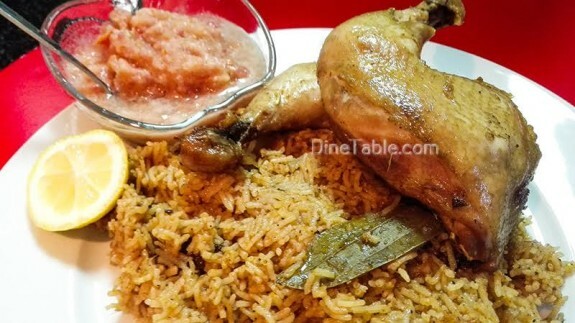 Chicken Mandi is a popular fragrant rice recipe in middle east. The Mandi can be made with either chicken or mutton or camel meat. 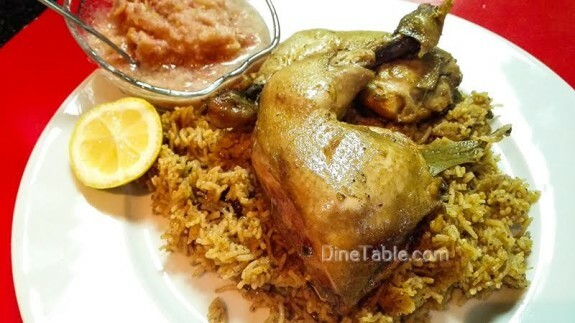 The dish I heard, is a traditional recipe from Yemen. Traditionally the Mandi is cooked in a clay oven built in ground called as (Taboon) mixing together spices and water along with meat. Hot coal is placed on top of the clay oven so that no steam is gone out and all the ingredients are cooked well slowly. The word “Mandi” came from the Arabic word “Nada” which means “dew” and reflects the most “dewy” texture of meat. So the specialty of Chicken Mandi is its smokey flavor and cooking in a clay oven under the ground. Hence its completely clear and evident that it is not at all possible to make the perfect Mandi at home unless you have a clay oven in the ground. However with the modern facilities available, I have tried to make Chicken Mandi of similar taste. I am using a thermal cooker for slow cooking and method of placing a live piece of charcoal for smoking the rice. 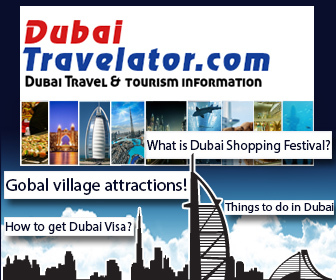 Grind the above spices to a smooth powder in a grinder. In the thermal cooker add olive oil and shallow fry the onion. Then add ginger-garlic paste, green chillies, whole spices and tomato puree. Saute for 1 minute. Place the chicken mix well. With skin-side down fry for few minutes. Add 4 cups of water, 1 tbsp of mandi spice powder and salt to taste. Allow the chicken to cook for 20 minutes. Remove the chicken from stock. Drain well and keep aside. Mix together with ghee/ butter, mandi spice powder and some salt. Pour this mixture over drained chicken pieces. Microwave for 10 minutes or until golden brown. 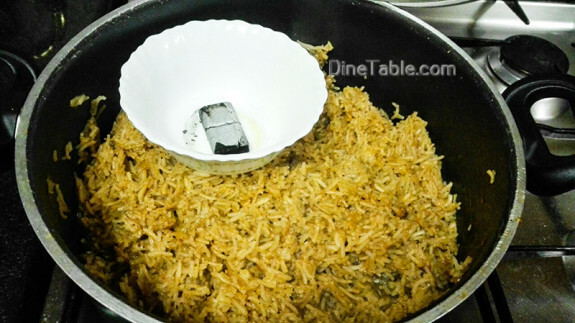 Heat olive oil in a pan and fry basmathi rice. Add the rice to the chicken stock made by boiling the chicken. If water is less add more water so that the rice cooks well. Once the rice is cooked well the last step to be done is the method of smoking the dish with charcoal. This is the speciality of Mandi. Burn the coal to red hot on your stove top. Place a small bowl over the cooked rice with 1 tbsp of olive oil. Place the red hot coal in the bowl with olive oil. cover the lid immediately. Note that the lid should be air tight so that no smoke goes out of the rice pot. Let it smoke for 2 minutes inside the pot. 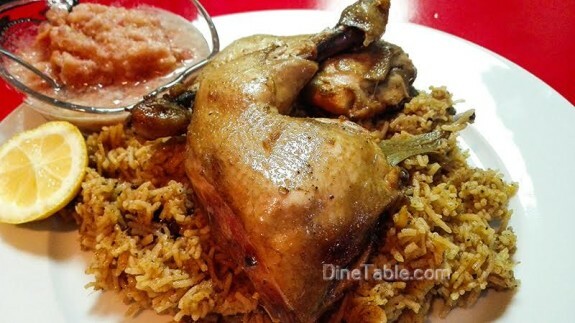 Now our delicious arabic special Chicken Mandi rice is ready to serve. 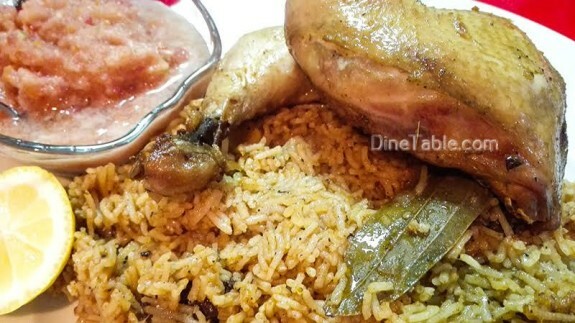 While Serving, place the grilled chicken pieces on top of the smoked Mandi rice in a large dish along with tomato chutney (Grind tomato, green chilli, lemon juice and salt to taste).